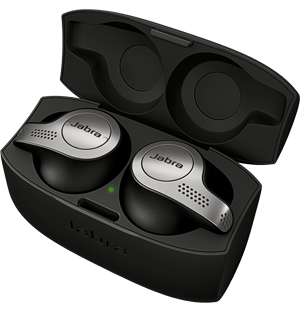 The Jabra Evolve Series is a professional range of headsets offering best-in-class noise cancellation to aid concentration in open office environments. World-class speakers to deliver amazing sound for calls and music. Call-management features allow for incredible ease-of-use.. Compatible with all leading UC platforms. 1 The Evolve 20 comes with foam ear cushions. The Evolve 20 SE (Special Edition) comes with leatherette ear cushions. 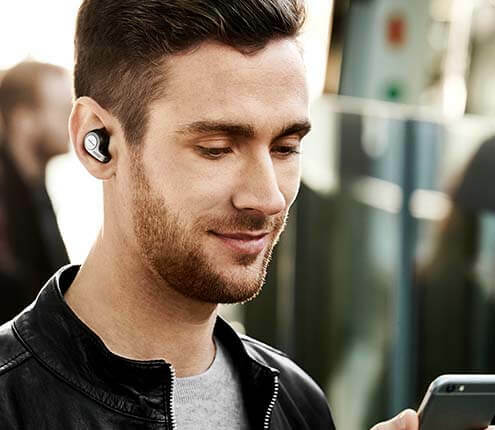 2 Jabra Intelligent Call Transfer allows you to easily transfer your Skype for Business calls to your smartphone.